As a child, I was fortunate to have many pets. My parents allowed us to have animals of all kinds. It seemed as though we mostly owned dogs, cats, and hamsters. I remember also having lizards, ferrets, and a bird. I've also worked with just about any type of animal imaginable and even ones you would never imagine people keep as pets. Now I have my own children and hope that they can grow up to be animal lovers like myself. My 8 year old daughter already has a huge appreciation for animals and has told me that she wants to be an animal doctor when she grows up. Of course, not all animals make suitable pets in my opinion. Especially for children. I've compiled a list of bad pets for kids based on my experiences handling them in a veterinary setting and otherwise. I am not saying that these animals make bad pets all the time, just that they probably aren't your best choice when choosing a pet for your children. Sugar gliders can bond with their owners and be very loyal pets. 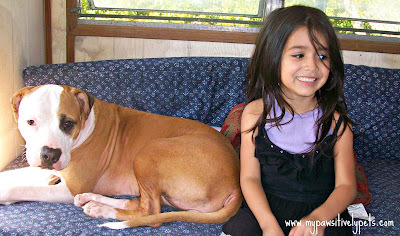 The reason I want to include them on my list of bad pets for kids is because they can and will bite when they feel threatened or scared. They need a very calm handler whom they can trust. Young children aren't always the calmest. Especially when it comes to handling small pets. I also put sugar gliders high on my "will bite" list, and their teeth are no joke. You can see a sugar glider in action here. I bet you're surprised to hear that these are even kept as pets. Yes, they are and I've handled quite a few. They are also on my list for craziest animals to handle in a veterinary setting. I have met one prarie dog outside of the vet clinic though. It was pretty nice, but I still don't think they would make appropriate pets for children. Actually, I think they should be left to live in the wild but some pet stores have started selling them as pets. Since this pet is pretty "exotic", that's another reason I don't think they would make good pets for kids. They require special care that most adults aren't even aware of. Without proper socialization they can become quite aggressive. 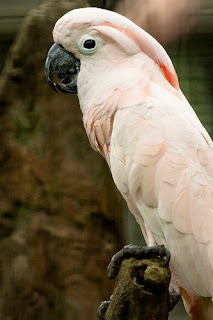 Large to medium sized parrots such as African Greys, Amazons, Macaws, Cockatoos, and others would not be a very good choice as a pet for a kid. They require a lot of specialized care and interaction. I do think that with adult supervision, these types of birds could be fun for a child to interact with however. A child is probably not mature enough to care for one of these birds alone. Some of these birds tend to bite people that they don't trust or like. This isn't true for every bird, of course. It just depends on the individual bird, but something to consider when choosing a pet for your child. Many large parrots can live to be well over 20 years old, a commitment that I don't believe many kids are responsible enough to make. Reptiles require some pretty intense and specialized care that may not be suitable for children. Also, some can grow to be very large. Typically, the larger they are the more dangerous they can be. I wouldn't recommend iguanas for the size they grow to be. 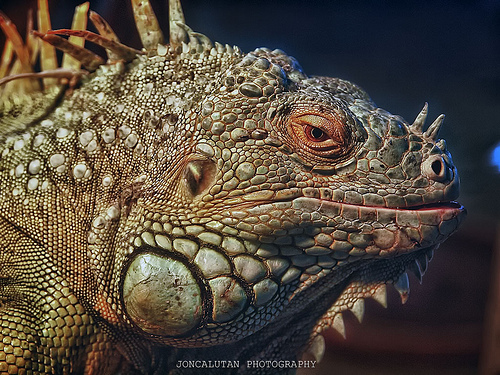 Iguanas can also be fairly aggressive. A bearded dragon would be a much better choice as a pet for children. Large snakes are also not a good option due to their size and strength. Small snakes may be a better choice, but only with a lot of help from adults. Also, reptiles do carry salmonella so be sure to practice good hand washing and hygiene when handling them. Remember that children under the age of 10 should not care for their pets alone and kids older than 10 still need supervision and help with pets. No pet is "easy" but there are plenty of animals out there that make great pets for kids. I will have to follow up with a list of good pets for kids another time. Did you keep pets as a child? If so, which one was your favorite? Just leaving a comment and my addy in case this helps. Hey Leah, most of these pets shouldn't be sold in pet shops. Some people give them wonderful homes though and they deserve a fair chance at living a healthy long life regardless. To be honest, I think any pet that the parents have no interest in having is a bad pet for a kid. I was given a cat for my eighth birthday, but my parents already had four cats at the time and were fine with having a fifth -- and a good thing too, because the one I chose ended up having cat flu and my mum had to nurse him back to health. Yes - good point there. 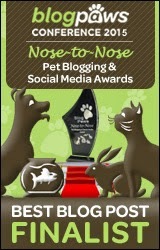 And thank you for adding me on BlogPaws by the way! We agree as exotic pets require special handling and are certainly not good for children. Have a terrific Tuesday. Thanks Mollie! I had some hamsters but they were pretty good little hammies and didn't bite too much. That is an older picture of Lily maybe when she was about 5 years old I think. My favourite were my first fish. The loss of them was heart breaking though! 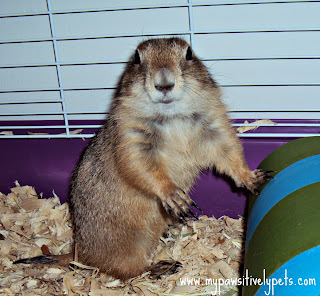 Good info, and yes, I am surprised a prairie dog can be a pet. Thank you for your input Charmaine. You are completely right! 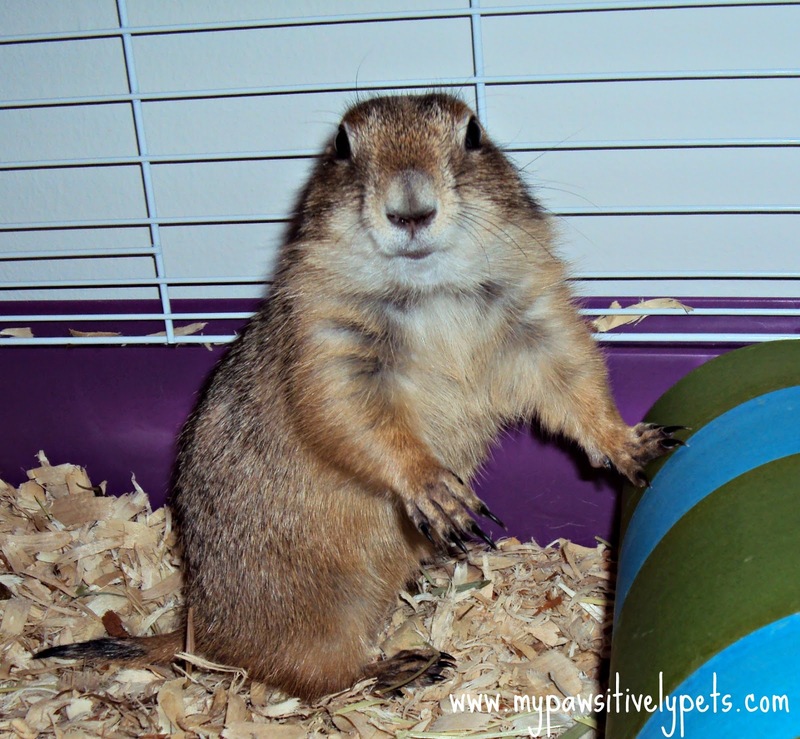 A prairie dog as a pet?!? Will the pet trade ever stop at finding a new animal to pluck from the wild to make into a "pet"? Good grief. We have Corky, a Blue-fronted Amazon parrot that Ma has had since she was 14 (and if you reverse those numbers, that is Ma's age now and Corky is STILL going strong)!! He can be a handful...loud and obnoxious...bitey...all depends on his mood, which one can read but it is so subtle a child wouldn't be able to tell. Oh how awesome that you guys have a birdy! I love birdies! I met an amazon who was 73 years old once. He could outlive you ;) I can imagine he's a handful, those amazons do have an attitude sometimes hehe. Birds can be pretty hard to read, it took me a very long time to learn their body language. We had dogs and a cat and a parakeet when I was a child. That is a great post about animals a child shouldn't have. I think any pet that a child has really need to be supervised by an adult. There is so much children can learn from taking care of pets. This was a great post. Your daughter is beautiful. I also grew up with pretty much every animal our parents allowed in the house (including birds, small lizards, parakeets, ferrets, rabbits, hamsters, iguanas, dogs, cats, etc). I love animals so much and am fascinated by their behaviors. Now we can add a pig to the list! I need to add pig to my list of interacting with. It's just about the only animal I have no experience with! I would add hedgehog, chinchilla and furret too, coz they can be pretty fierce when not handle in the right way! True... chinchillas are pretty fragile too. I've never really met a fierce ferret though. Prairie dogs? Really? 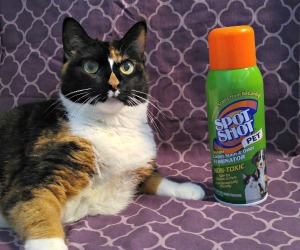 I would never have pegged them as pet candidates. I agree. They need to live in the wild. I think kids need to be taught to resppect all animals, but some of those wouldn't be a good choice. Adopt cats, we deserve it!!! What a lovely picture of the two of them!! 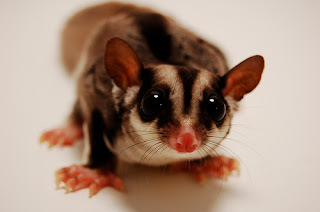 I have never heard of sugar gliders (but have led a sheltered life lol). Yes, bunnies probably aren't too good if you have really young kids that want to carry the animal around a lot. Great list, It's about time pet shops thought about animal welfare instead of just making money. PS i hope your daughter follows in your foot steps caring for animals. I agree Sheba. Unfortunately, these animals will continue to be kept as pets regardless. 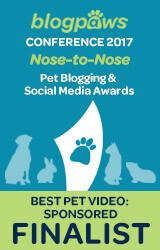 Hopefully I am able to help people make informed decisions and care for their pets properly. That's a good idea and a very interesting one! We never really give a thought about this but it all makes sense! When I was growing up, we had a dog, but my mom was not interested in keeping him, so we had to give him away. I agree with the person who said any pet a parent doesn't want is not a good choice for kids. When we had to give our dog away, I was heartbroken. How wonderful that your daughter wants to become a vet! What a wonderful goal for her at such a young age. Good list! I'm a teacher and I own several sugar gliders, and I wholeheartedly agree. I love them, but they would not be a suitable pet for a child. The biting alone is a huge hurdle, even for an adult. I would never want to try to go through that process with a kid.